The Downtown Boulder Sidewalk Sale Is This Weekend! Summer isn’t complete without a great Downtown Boulder sidewalk sale! Check out the Pearl Street Mall Annual Sidewalk Sale! Friday, July 27 through Sunday, July 29, 2018. Get some great deals. Support local Boulder businesses. 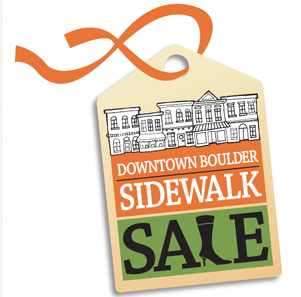 You’ve Been Waiting for this – The Downtown Boulder Sidewalk Sale! Check it out – Pearl Street Mall Annual Sidewalk Sale! Friday, August 4 through Sunday, August 6, 2017. Get some great deals. Support local Boulder shops. Enjoy Pearl Street? Check Out This Definitive Guidebook To What Is Going On! Wondering what to do on Boulder’s Pearl Street Mall? Here is the definitive guidebook for exploring this iconic walking mall. Dining. Shopping. People watching. Louisville, Colorado has received so many accolades. If you are considering a trip to this town’s adorable downtown take a look at this list of all the great places to shop – Shopping in Louisville. You’ve Got To Love Louisville! Louisville, Colorado is a great town! It has won so many awards and honors over the years – including the landing on the “Best Places to Live and Work” from Sunset Magazine. 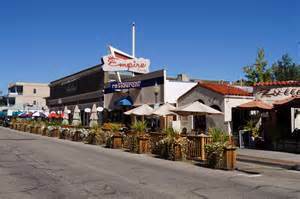 The vibrant downtown area has lots going on, food, shopping, and just hanging out opportunities. In the summer the town comes alive with a wonderful Street Faire, live music and much more. Interested in learning more about what’s happening in Louisville? Head to Downtown Louisville’s website to get the scoop on all things Louisville – click here.